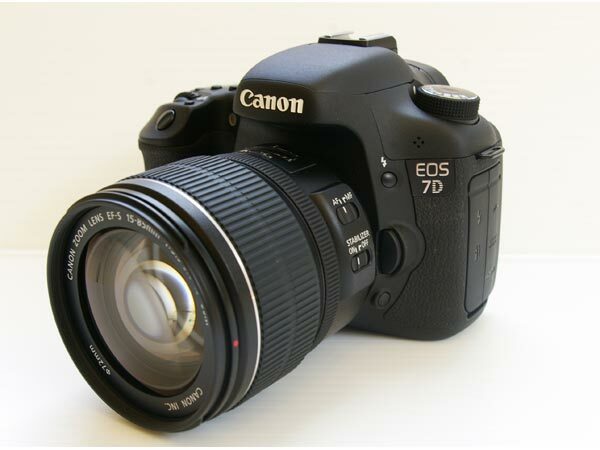 Update: Canon EOS 7D Available at Amazon. 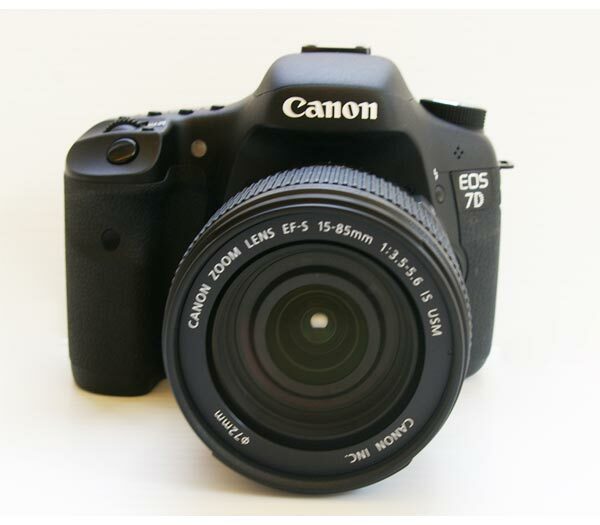 DPReview have posted a preview of the Canon EOS 7D to see what extras it brings to the Canon EOS range of cameras. Due to stronger competition from the Sony Alpha range of cameras and Nikon’s D200 and D300 cameras it now means that Canon have to step up even more to get noticed. The camera has a new 18 megapixel sensor and has an impressive viewfinder with a 1.0% magnification showing 100% of the frame rather than a 95% viewfinder that is in the EOS 50D. DPReview mention the 50D in their 7D review but say it’s not based at all around it. 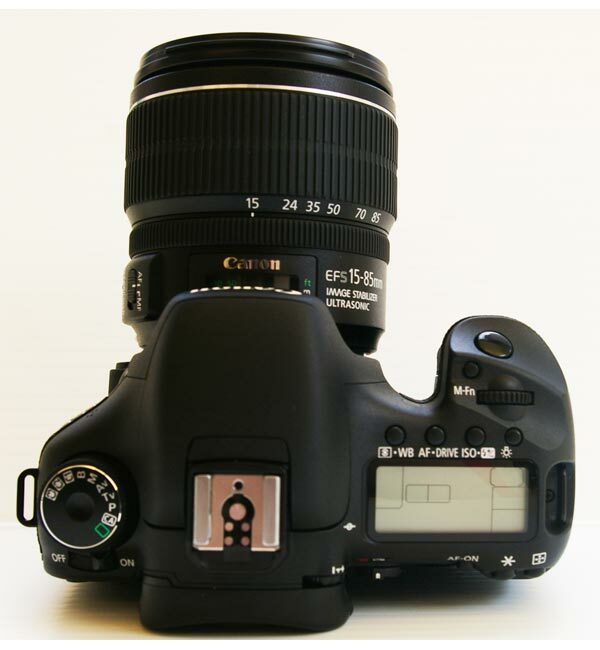 A new AF system has been included in this camera which has a dedicated processor. 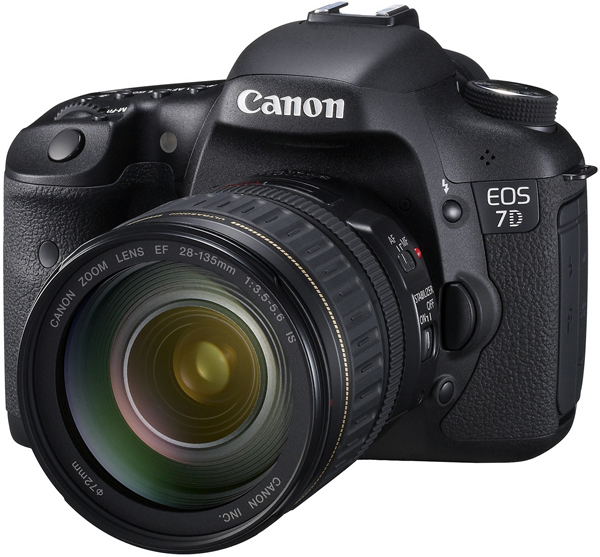 Dual DIGIC 4 processors are in the EOS 7D and it has a new shutter system that can capture at an impressive 8 frames per second. 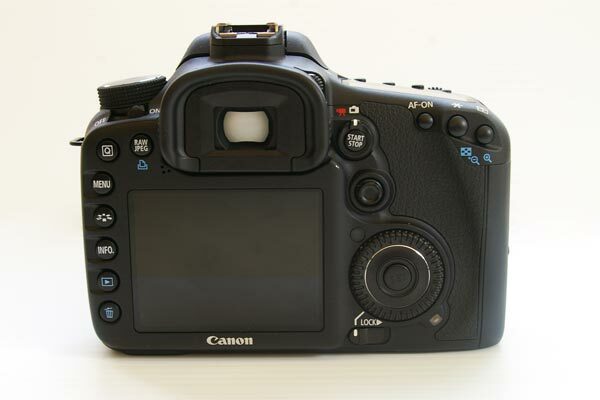 The Canon 7D has more external controls and bulges slightly around the viewfinder due to a larger prism that is used inside. HD wise, this camera can capture video at full HD at 1080p giving videos a resolution of 1920 x 1080 pixels. It appears to be an impressive camera and well worth looking out for when launched if you are in need of such a high spec camera. Via: Engadget Press Release thanks to GeekyGadgets and DigitalCameraReview for more details and extra images. May be worth checking but I believe you will find DPReview only have a preview of the D7, not a full blown product review just yet. it might be worth reading the first sentence of this article again as i believe that it does clarify, that what DPreview have posted is only a preview of the new extras and add ons.